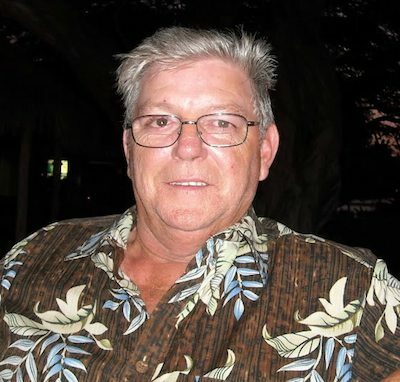 Stanley Edward Diggs is the owner of the new racist web forum White Nations. 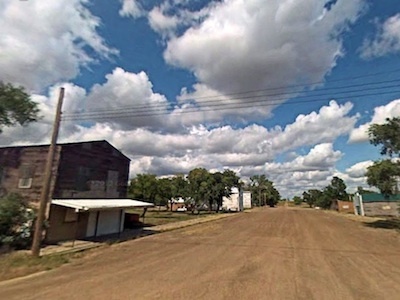 White supremacists are atwitter after the disclosure by Hatewatch last week that Craig Cobb and other extremists have been buying up properties in the tiny town of Leith, N.D., with the intention of creating an all-white enclave. Lengthy threads have popped up on the hate forums Stormfront and Vanguard News Network (VNN), with many white supremacists endorsing the idea of a white living space. But most of the action is taking place in a relatively new Internet forum, White Nations, which started this past May after its owner, “Fred O’Malley,” was kicked off VNN. Craig Cobb wants to build a park to honor William Pierce, the neo-Nazi founder of the National Alliance, in the vacant lot on the left in Leith, N.D. It is clear from Cobb’s posts on White Nations that he hasn’t given up on his dream of a white homeland, even given the bad press and uproar in Leith that has come in the wake of Hatewatch’s investigation. To show that he is staying put in Leith, Cobb has posted pictures of his plans for the town. As an example, he put up one photo showing the site where he intends to create “Dr. William L. Pierce Pvt. Park of Leith,” in honor of the longtime leader of the neo-Nazi National Alliance. Cobb has received nothing but positive support on White Nations. That is especially true about its founder “Fred O’Malley,” with whom he is clearly close, based on an interview with Cobb by the SPLC. In the real world, O’Malley is actually Stanley Edward Diggs of Houma, La., or “Stan” as Cobb called him during the interview. For some time, Diggs had been posting on VNN on various topics, including why women need to “STAY AWAY FROM NIGGERS” and how “Guns level the field with government goons.” [In the past, Diggs has targeted the SPLC, posting a picture at one point of a staffer’s wife]. His posts on his new site are in the same racist vein. 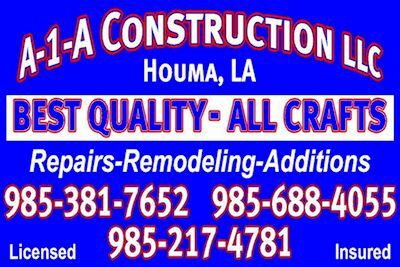 Diggs owns a remodeling and roofing company, A-1-A Construction, in Houma (there is a Ripoff Report on the company here). He was booted from VNN earlier this year along with other prominent white supremacists, including Cobb, after a series of sophomoric exchanges. In the interview with the SPLC, Cobb refused to explain why he and Diggs were kicked off VNN. Repeated calls to Diggs’ phone were not returned. White Nations is also moderated by Cynthia W. Slay, who posts there as “WitchesChild.” On Stormfront and VNN, Slay goes as “WolfsCompass” and “BrennaWolf.” She did not return phone calls for comment. In another post, Cobb confirmed that he was fired by Border States Paving of Fargo and he has written about possibly filing a complaint with the EEOC over his dismissal. He has asked his fellow white supremacists to write to the company to complain. Many of them have, for which Cobb has effusively thanked them. Cobb is also looking into whether he has somehow been the victim of housing discrimination.